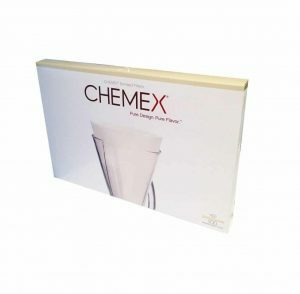 Pre-folded and 20-30% thicker than the competition, these Chemex Pre-Folded Square Filter Papers are extremely convenient and easy to use for all coffee lovers who are looking to get an excellent filter coffee in the comfort of their own home. 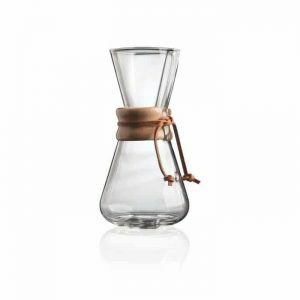 Suitable for the Chemex Classic 6, 8 and 10 Cup series, they produce high quality, rich coffee without any unwanted oils, sediments or elements. 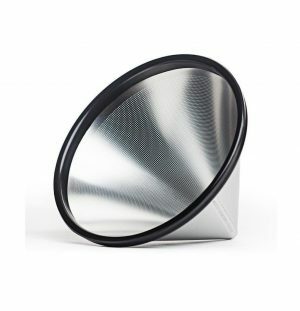 This is due to the thickness of the actual filter itself; it has been scientifically designed and patented to ensure no unwanted grounds get through, giving you a great quality coffee every time. 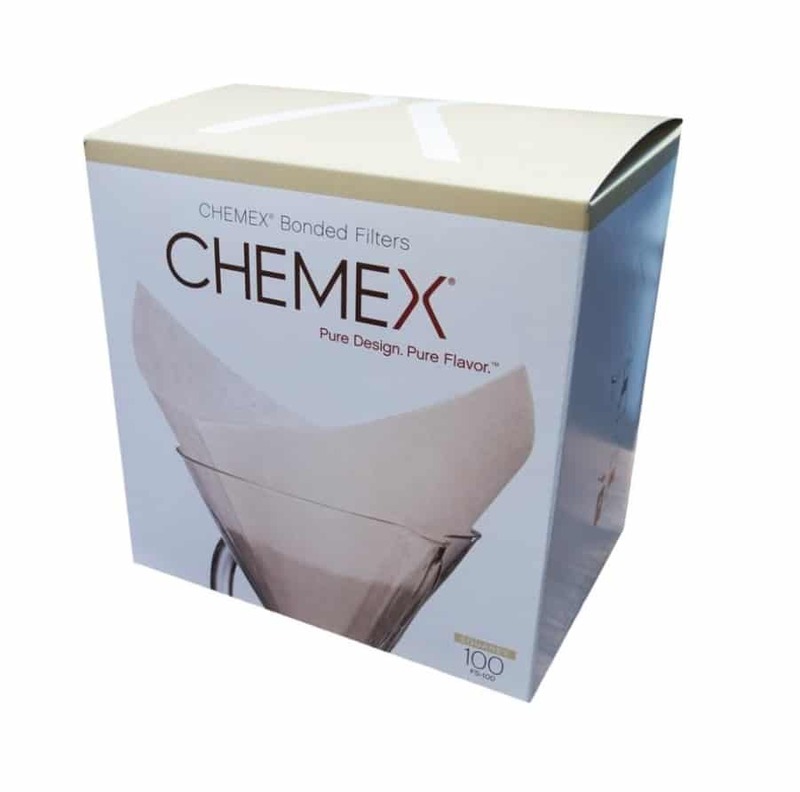 Although specifically designed for the Chemex Classic series, these filter papers will fit most other cone-shaped coffee makers on the market. 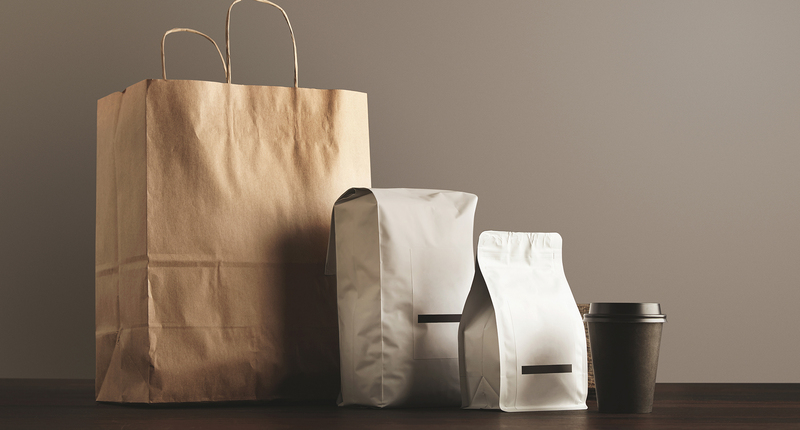 Using thicker filter coffee papers not only prevents unwanted elements creeping into your coffee, but it also gives you a purer and richer tasting coffee. 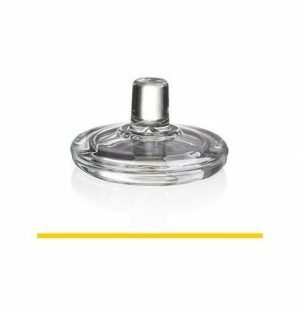 This is because it filters the coffee though at a slower pace, which all coffee connoisseurs know is the best way to filter your coffee, and allows it to infuse properly whilst filtering. 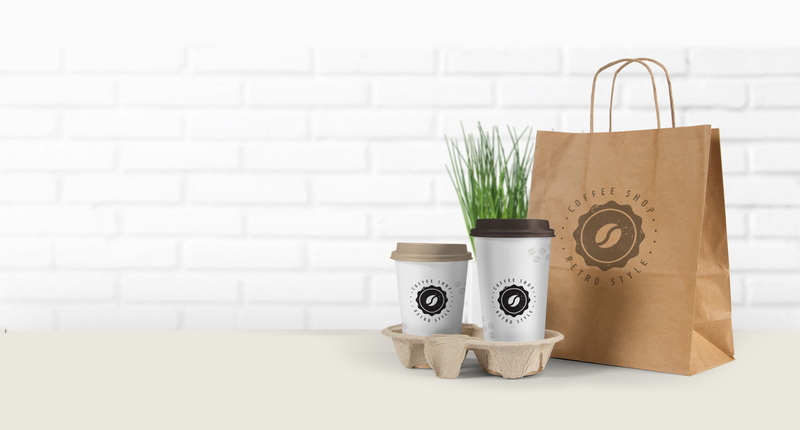 Further to this, the thicker papers are guaranteed not to break during the filtration process and will not split on removal and disposal from the coffee maker. 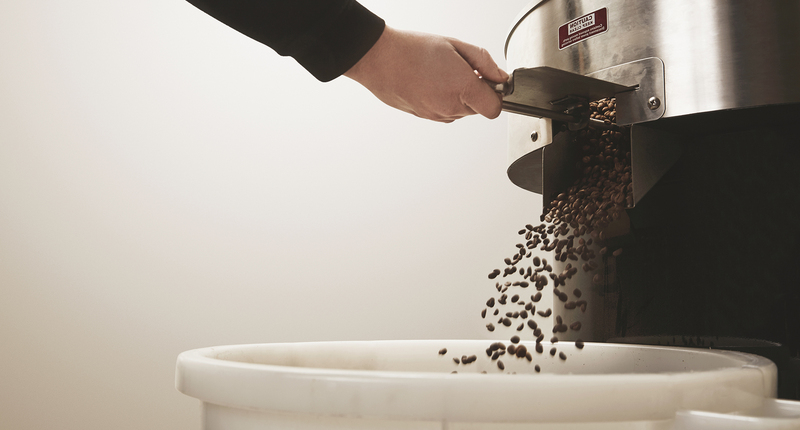 Want to upgrade your filter coffeemaker? Check out our range now, we stock a variety of different brands and types, so you are bound to find something you love at a great price!